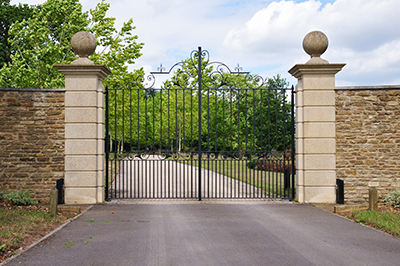 "I needed a professional gate service since my intercom was not working properly. This company was recommended to me by a friend and I called them right away. It was amazing to get an appointment for the very next day. The technician of Gate Repair Costa Mesa did not make me wait at all and I was impressed with this punctuality. He checked the entire system to find the cause of the problem and fixed it very quickly. It was obvious that he knew this Linear intercom model very well. In the end, the system was working properly once again. I have not had any problems with it since. If you require professional intercom repair service, this one is a great choice." I must acknowledge the outstanding gate repair service we got from this company last Weekend. We had just moved into our new home and we really liked the place. Unfortunately, the gate had some issues with opening and we decided to repair it by letting a professional take a look. 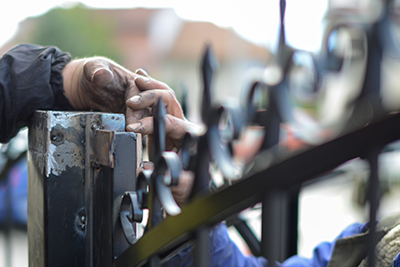 Our friend referred us to Gate Repair Costa Mesa. 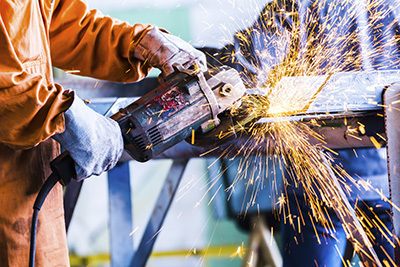 We received timely response from one of their technicians and the service was nothing less than perfection. He did an outstanding job by fixing our gate and informed us that the problem was with the opener and swing gate hinge. I was definitely impressed with their services, reasonable charge and would highly recommend this gate motor repair company. Great work!